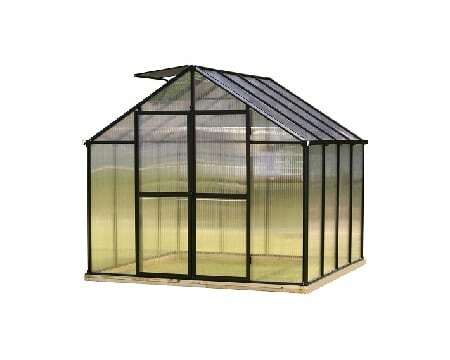 Rhino Shelter pop up greenhouses are easy to put up and easy to take down. 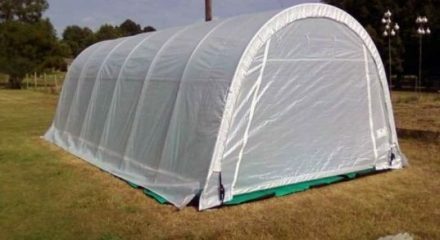 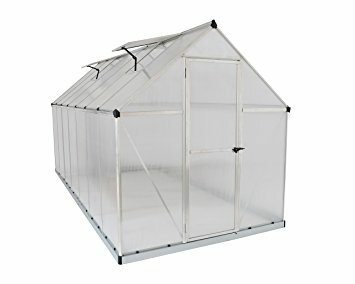 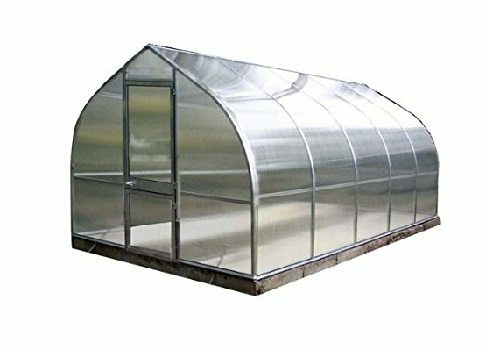 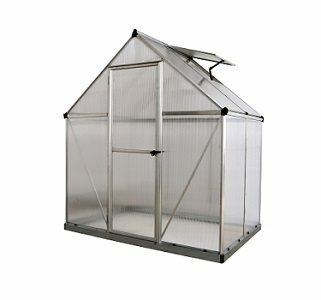 Their greenhouses are made of industry leading shelter materials and are completely portable. 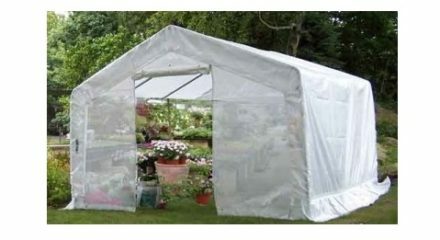 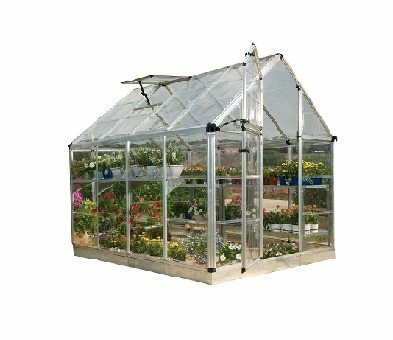 With a sturdy galvanized steel frame and heavy tent fabric our greenhouse kits are the best in class.